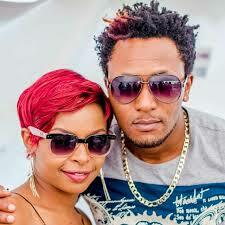 Kenya’s finest celebrity couple DJ Mo and Size 8 recently decided to initiate a new business. 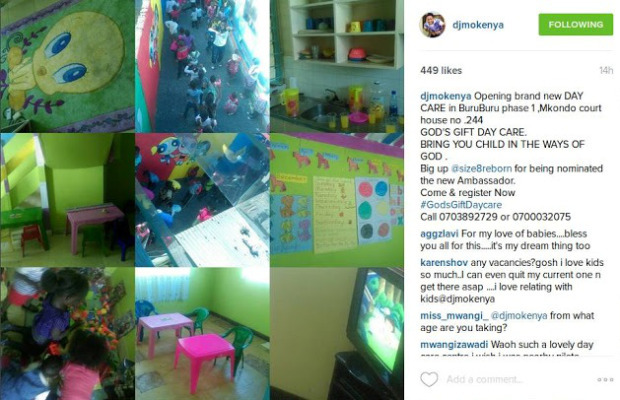 The celebrated superstar couple added a baby day care to the list of their business ventures. The duo who are expecting a bundle of joy in a few months time started the new day care dubbed ‘God’s Gift Day Care’ and shared the good news on Instagram imploring parents in that neighborhood to take their children to the center where DJ Mo claims that they will be raised in God’s way.